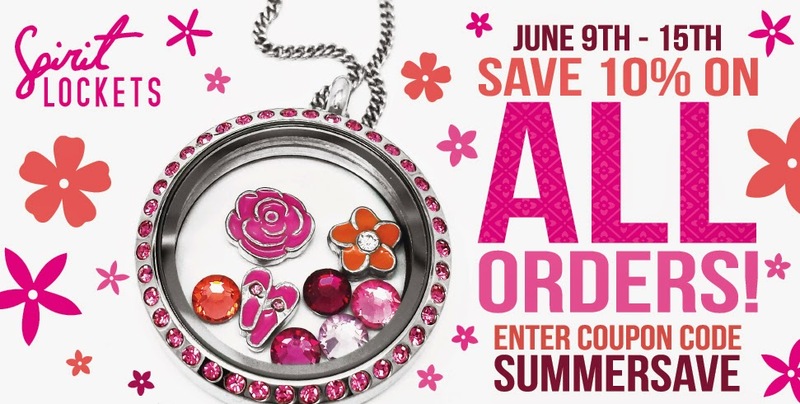 This could not come at a better time - I just read in a email that Avon, starting today, June 9, 2014 will be allowing Reps to sign up new members online. Before it was a huge hassle and therefore I never really pushed recruiting online. Especially nice if you tend toward online marketing - I am so happy they have finally made this move. Every other direct sales company have allowed their reps to recruit online so I don't know why Avon was so resistant. It doesn't matter anymore. It's a new day with Avon! WANTED: I'm looking for direct sales consultants who are looking to advertise on my blog. Either their products or their opportunity.